Convert OXPS files to Text in batch! Don't be slowed down by proprietary file types that require special programs to open. 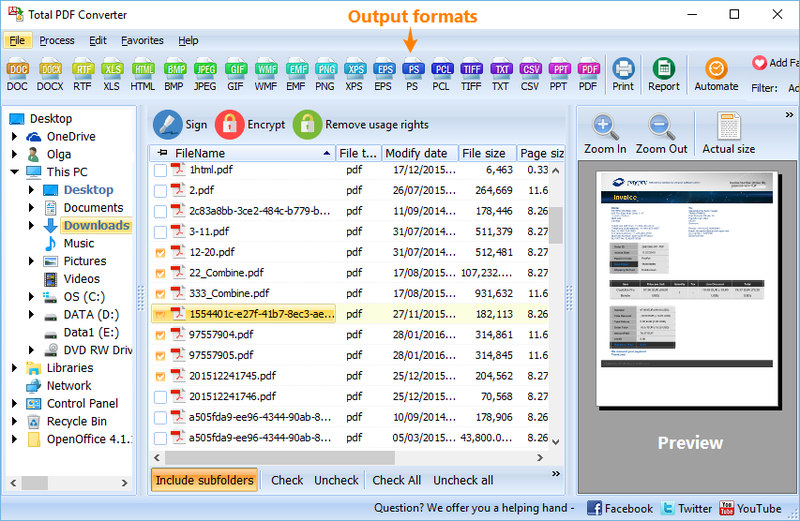 With the Total PDF Converter, users can convert OXPS to TEXT and a variety of other more accessible formats. Packed with features that help you get the most out of your conversion projects, our user-friendly interface takes just seconds to master. The OXPS to TEXT converter puts you in the driver's seat. Our exclusive batch OXPS converter technology lets you convert OXPS to TEXT in batch no matter how big your jobs are! If you're an advanced user, try your hand at converting OXPS to TEXT via command line prompts. 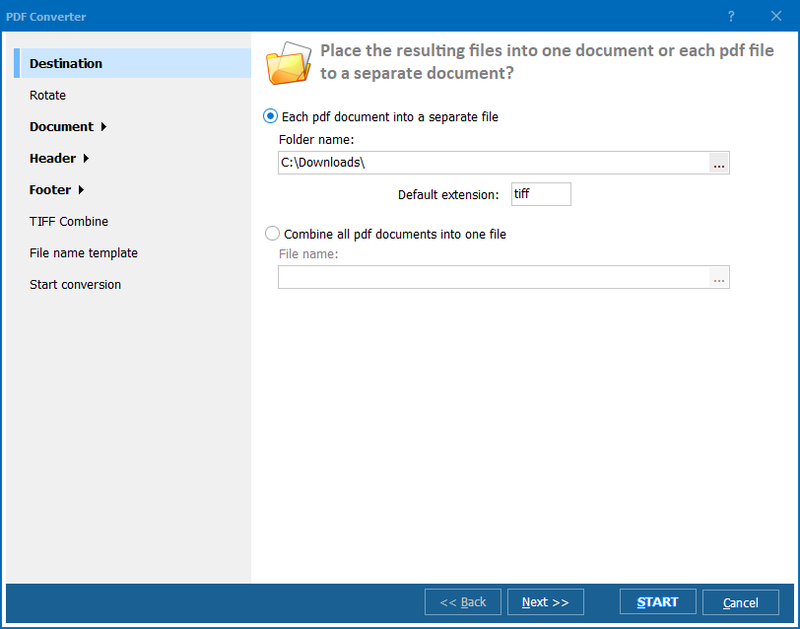 Stay organized by converting each page into a separate file. You can even add page breaks based on custom specifications. Here at CoolUtils we are all about developing tools that make your computing world more accessible. We believe that users should not be penalized every time one of their favorite programs goes into a new version - using new formats. Instead, we encourage you to take a look at our lineup of powerful conversion products. Don't like the format that a file is saved as? Change it! With 15 years experience developing conversion tools, we understand what users need to get the job done. Give the OXPS to TEXT converter a try today with our free trial download. You will have 30 days to explore the program and see what you think. When you decide to upgrade, a onetime fee of $49.90 will give you full access to a lifetime license, first year updates and great tech support. 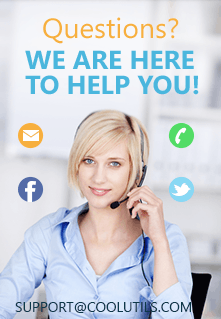 See firsthand how helpful our award-winning converters can be! 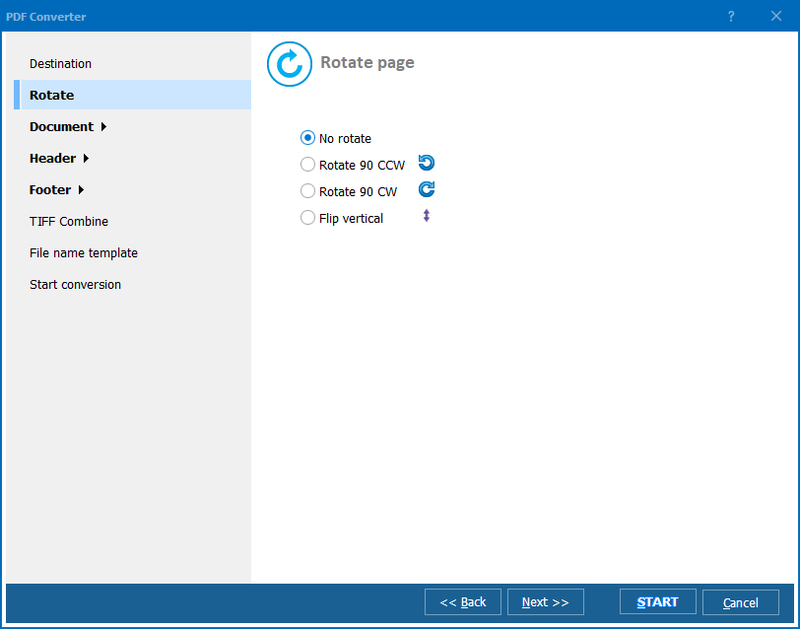 The best thing about Coolutils is that our team can customize the tool according to your needs. Just write us of the options you would like us to implement, and we'll happily add them as soon as possible. Fill in this form and we will come up with the quote. Minor customizations are often just $100- $150 per project. Visit our site to learn more about our latest releases, and discover what others are saying about our conversion software.